As a diverse city that blossoms on the harmony and multiplicity of its neighborhoods, Chicago today symbolizes the values of America’s heartland-integrity and exposes the ideals in the social fabric of its distinct neighborhoods. 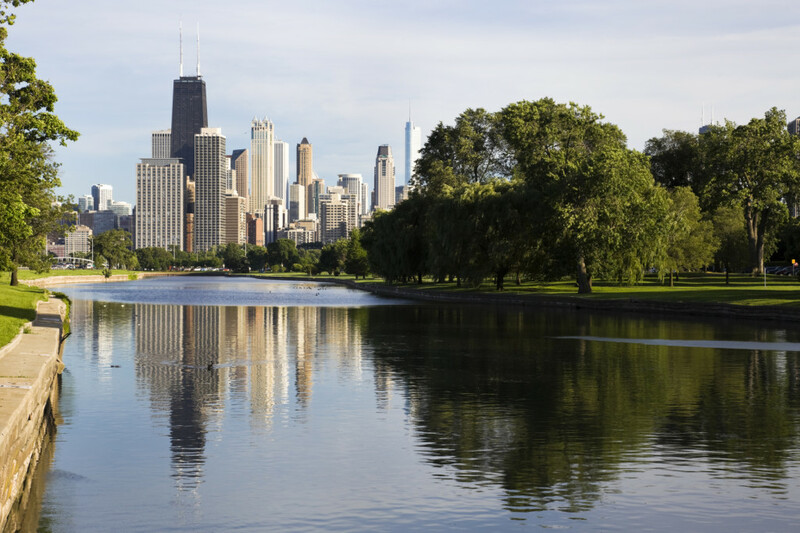 Offering attractions at every corner, from high-flying observatories to Millennium Park; art, music and lots of room to play. Dining, shopping, museums, and cityscape views that make it the top destination in the Midwest.